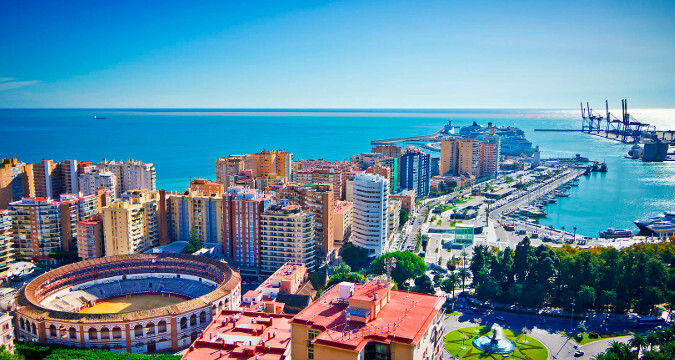 Experience Box brings you the opportunity to visit the city of Malaga and get the best out of it! 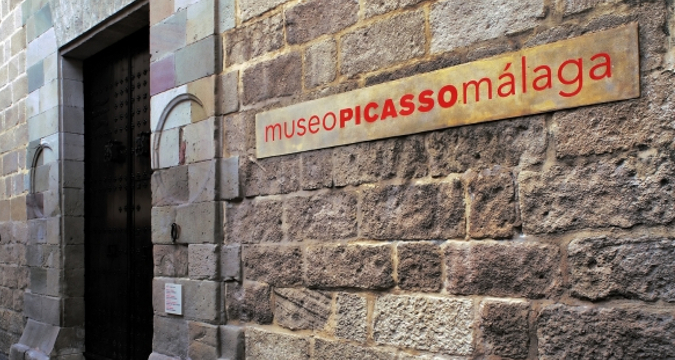 Our guests will be divided in groups, each one taking a specific route to follow around the city visiting highlights such as the Picasso Musem, the Central Market, the roman Theatre, the port... as well as tasting a piece of its local gastronomy. Each group will have a private, licensed tour guide, who will be with them at all times to help and guide around this wonderful city. Cultural visit to the historical center of Malaga Visiting the most beautiful parts of the city, learning about its culture and its traditions.... visiting the Alcazaba, the Roman Theatre, etc. and finishing at the "Constitution Square", the heart of the city. 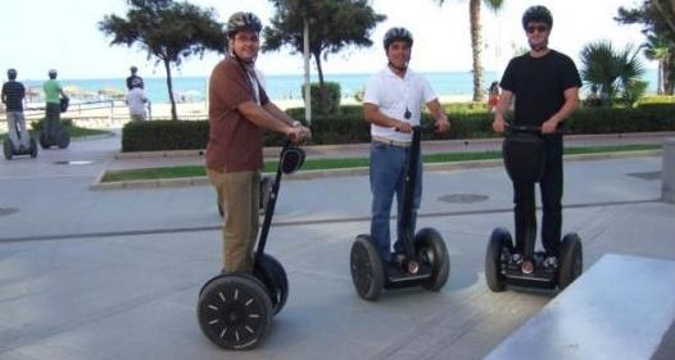 Segway Trour to Gibralfaro At this point, our guests will enjoy the most stunning views of Malaga in a really fun and original way, riding a Segway for 1 hour, including some stops to take pictures of the most iconic spots. Picasso Museum A visit to the permanent exhibition of the greatest "malagueño" artist to discover the evolution of the paitings during his life, with an introdution to his techniques. Picasso created each painting in a specific order, so our guests will enjoy the visit in the same way, discovering from the earliest stages of his work to the last ones. 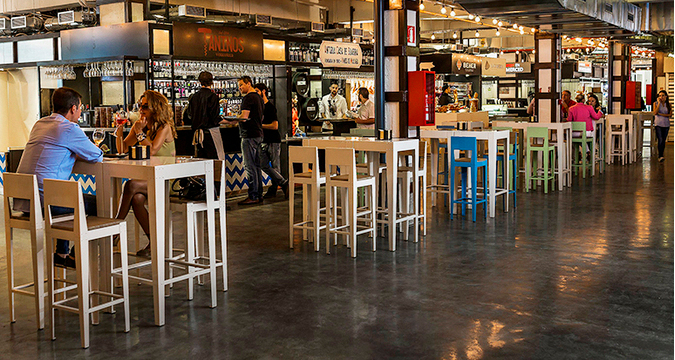 Market Visit The "Mercado de la Merced" is a cultural project made for the locals and the visitor, where each corner is filled with a wide range of gastronomical gems.. a place to be enjoyed with family or friends. Here our groups will have the occasion to taste the famous "Pescaito Frito", a typical product from Malaga, as well as some wines, Iberian products, etc. Gastronomical Route We will also visit a great "bodega" restaurant, where each group will have the opportunity to enjoy 4 tapas and 2 drinks (wine, beer, soft drinks, water). Right after that, the groups will visit a wine venue and enjoy a pairing menu accompanied with 4 wonderful wines from the Andalusia region, perfectly explained by a professional sommelier. Look no further and contacts us to organise this wonderful experience!! This activity is ideal for groups of any sizes, interested in local culture, gastronomy and history.